Steel bucket trowel with a square tapered blade for scraping the bottom of buckets. 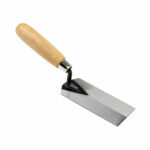 Comes in two different blade lengths, 140mm and 180mm. 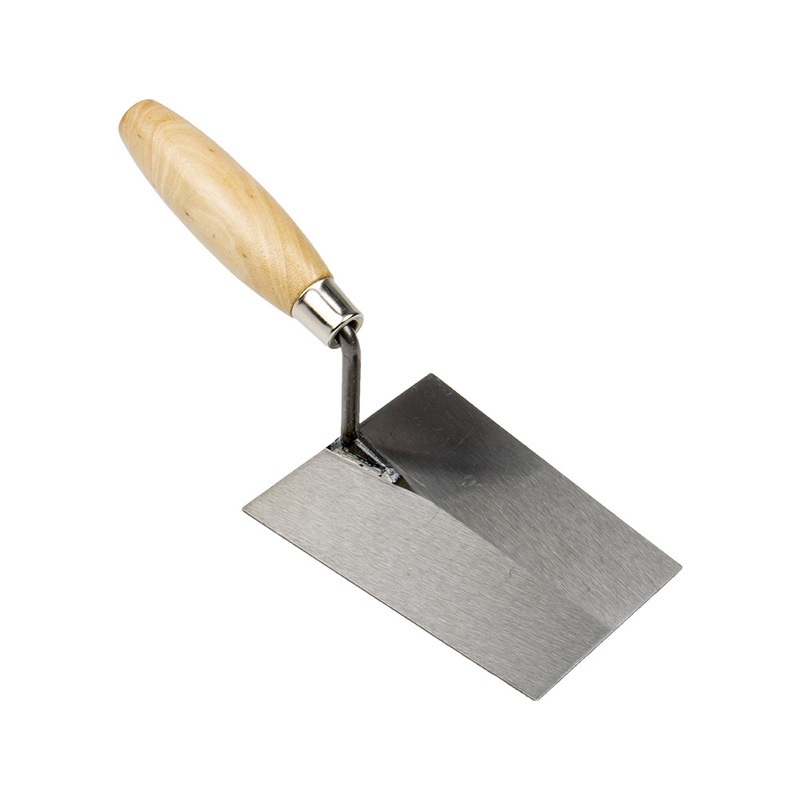 Steel bucket trowel with a square tapered blade for scraping tile adhesive and other materials from the bottom and sides of buckets. 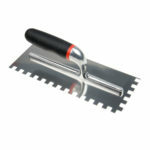 Comes in two different blade lengths, 140mm and 180mm. 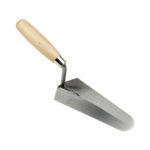 Made from high carbon steel, ground polished, hardened and tempered for strength and durability. 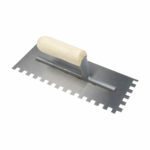 Has a wooden handle, welded onto the blade.